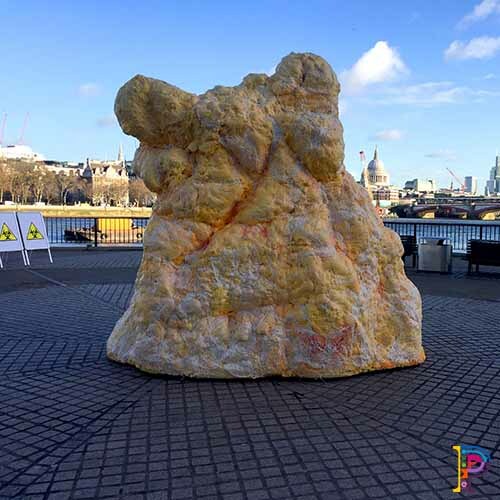 Created to raise awareness of the health consequences of all our over indulgence over the Christmas period, this fatberg sculpture must be one of our more unusual marketing props created so far. 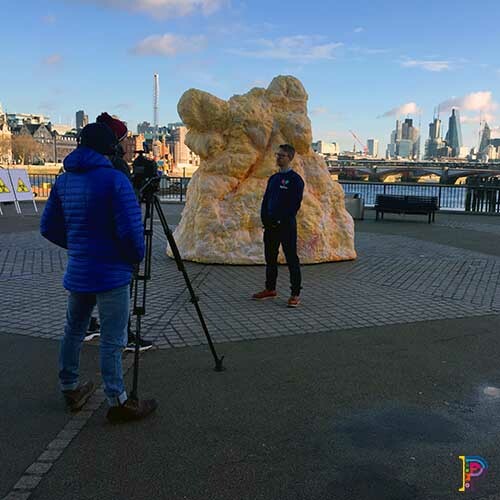 The giant prop was created to represent the UK’s collective weight gain of 131,296 TONNES during the festive period. Commissioned by Dan Keam George Agency on behalf of Tin Man Communicationss, this was part of a marketing campaign for Thriva Health. 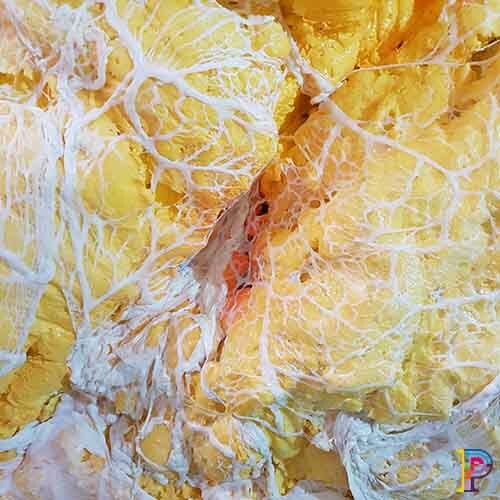 Here’s some of the coverage it received.